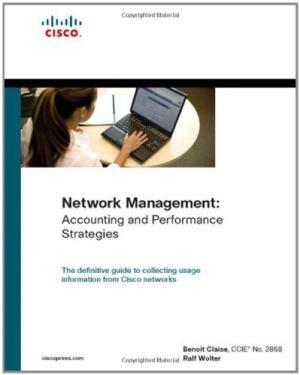 245 1 0 %a Network management : %b [accounting and performance strategies] / %c Benoit Claise, Ralf Wolter. 260 %a Indianapolis, IN : %b Cisco Press, %c cop. 2007. 300 %a XXXI, 631 s. : %b ill. ; %c 24 cm.